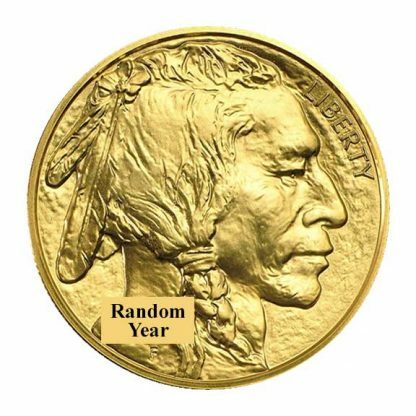 The regular issue non-proof production American Gold Buffalo 1 oz (Dates Our Choice – Investment Grade) is notable and popular because the premium over content is small. 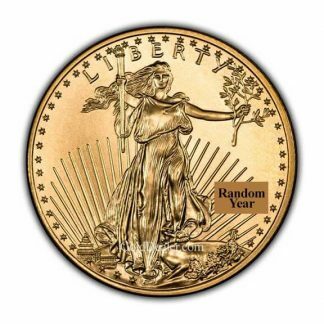 This series is the first pure (24-karat) gold coin to be authorized by the US Mint which began production in 2006 and has continued yearly production since. The front of the American Gold Buffalo 1 oz coin features a rendition of the 20th Century James Earle Fraser composite Native American Indian first seen on the Buffalo nickle struck between 1913 and 1938. The word LIBERTY and the coin’s date are prominent. The letter “F” under the date is the designer’s initial. The reverse features a buffalo whose origin dates back to an actual buffalo named Black Diamond at the New York Zoo. The reverse also features the usual UNITED STATES OF AMERICA – E PLURBUS UNIUM – IN GOD WE TRUST – the symbolic $50 face value and the coin’s weight and purity – 1 OZ .9999 FINE GOLD. 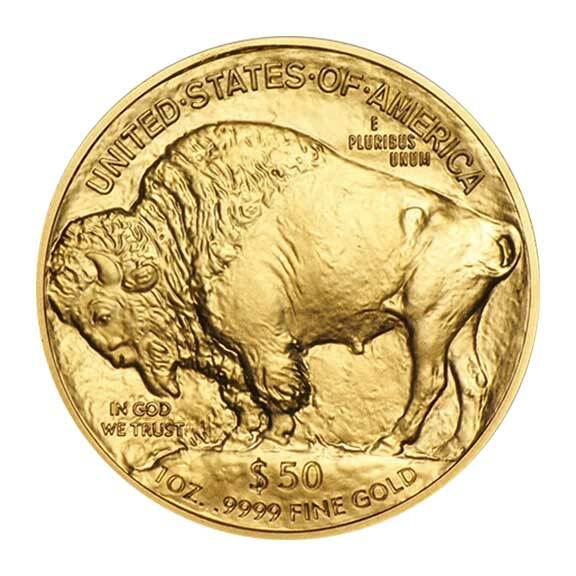 A popular bullion coin for many reasons: (1) The American Gold Buffalo appeals to a worldwide audience because its weight and purity is guaranteed by the United States. (2) The coin is a popular Individual Retirement Account choice. 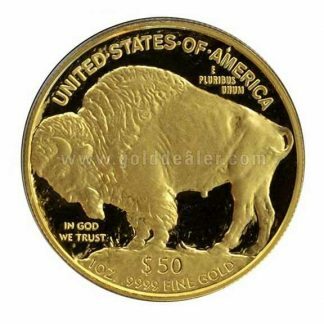 (3) The American Gold Buffalo 1 oz is easy to buy and sell because dealers post daily buy and sell prices. 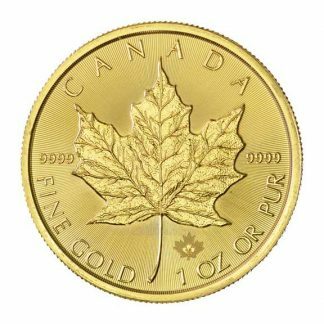 (4) Being the first pure gold coin ever struck by the US Mint – which adds to its importance and historic value. The American Gold Buffalo 1 oz is not dealer reportable on Federal Form 1099B when the public either buys or sells. Visit our Audio Gold News Page for information on the precious metals updated twice daily by Alex Sanchez. This information is extremely well composed. It will be worthwhile to any person who reads it. Keep up the good work! These coins are in mint condition and come individually wrapped in sealed plastic. 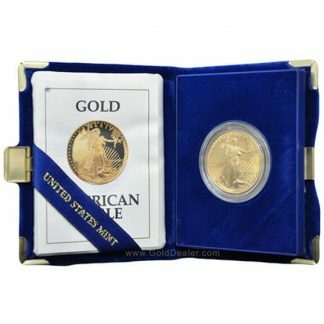 An excellent buy and addition to the investment-grade gold coin collection. American Buffalo coins are my particular bullion favorite. There is something comforting knowing one ounce of pure gold is being delivered to you in the sealed wrap from the U.S. Mint. Because it had never been in circulation, you know that it will store and be accepted easier whenever the time to sell might arise. There is no better place to order Buffalo’s, as whomever you deal with won’t be as friendly as CNI. Oh, there are others that suggest they have the best pricing, but who wants to have a business hold your check and let it clear before you can even place an order? For heaven’s sake – the reason you buy typically is because savvy shopper note fluxuations in the market, and wisely attempt to purchase “in the dips”, or when bargain situations in the economy prevail. I am very satisfied that relationships can be built with dealers, and CNI reinforces trust and confidence for buyers or sellers. It is more of a family, and less of a business. It seems everyone there is on a mission to have satisfied customers. How rare is that? Beautiful coins and great service! Thank you Harry! One of my favorite coins. They come in individual airtight plastic wraps as well. 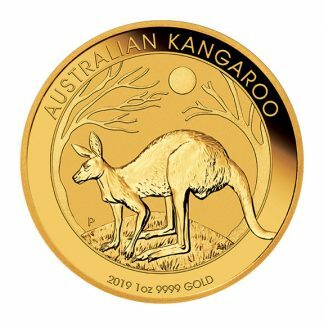 Also, great service from the staff, especially Ken Slater, that are always available to answer questions and help with choosing the coins with the best premium. My favorite coin by far, and the customer service is outstanding! Dana will take the extra time to help new investors better understand the gold market!